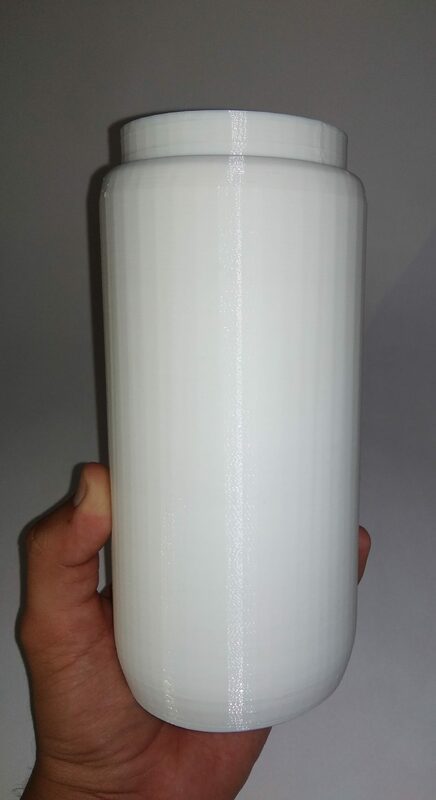 3D Printing is the most viable solution for validating your new product in the design phase itself. if you need to validate your idea through prototyping, but didn’t have the equipment or knowledge of additive manufacturing to build the parts yourself, don’t worry. Designifying is their to help you out. The mission of designifying is to help accelerate innovation. 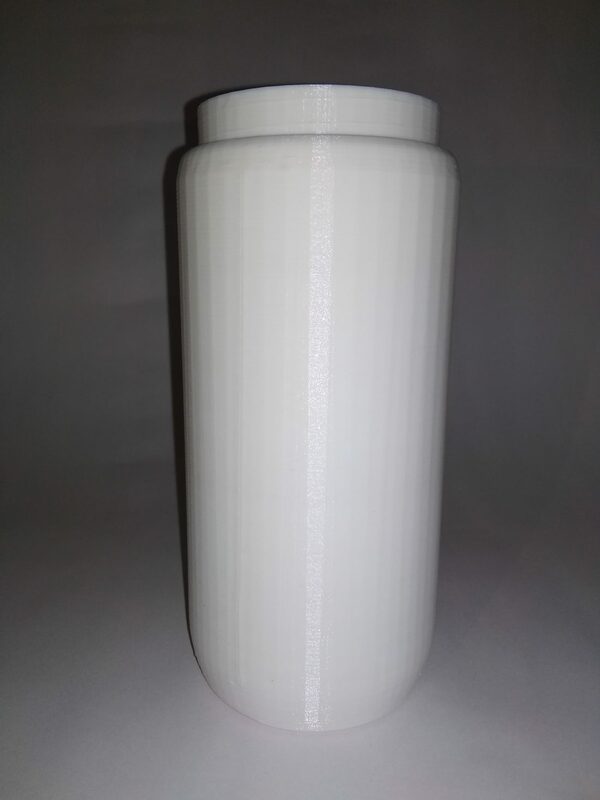 With your initial idea, CAD files are designed, then prototypes are produced of the bottle using additive manufacturing. The benefits of additive manufacturing were two-fold: the prototypes were built faster and more affordably when compared with traditional methods like CNC machining. There will be many trial and error in the new product’s development, with multiple rounds of design iterations. But with additive manufacturing, we knew that any changes we have could be made easily without setting the project back.